TORONTO, April 9, 2019 /CNW/ – The Canadian Franchise Association (CFA) announced the recipients of the 2019 Franchisees’ Choice Designation last night during the 2019 CFA National Convention in Niagara Falls, Ontario awards gala. The ninth year for the annual awards program to recognize franchise systems having been awarded the Franchisees’ Choice Designation multiple years in a row, CFA has introduced special 5, 6, 7, 8 and 9-year logos these companies can use to promote their consistent high marks from franchisees. The Franchisees’ Choice Designees are CFA member franchise brands who voluntarily took part in an independently-administered survey. Their franchisees were asked to rate the franchisor in key areas of the franchise business model, including leadership; business planning and marketing; training and support; ongoing operations; and the relationship between the franchisor and franchisee. In the due diligence process of investigating a franchise opportunity, speaking with existing franchisees about the opportunity being explored is essential. For prospective franchisees, the Franchisees’ Choice Designation identifies a franchise brand has received solid endorsement and ratings from its franchisees. The 2019 Franchisees’ Choice designees are representative of the spectrum of franchise opportunities and the diversity and excellence of CFA members. 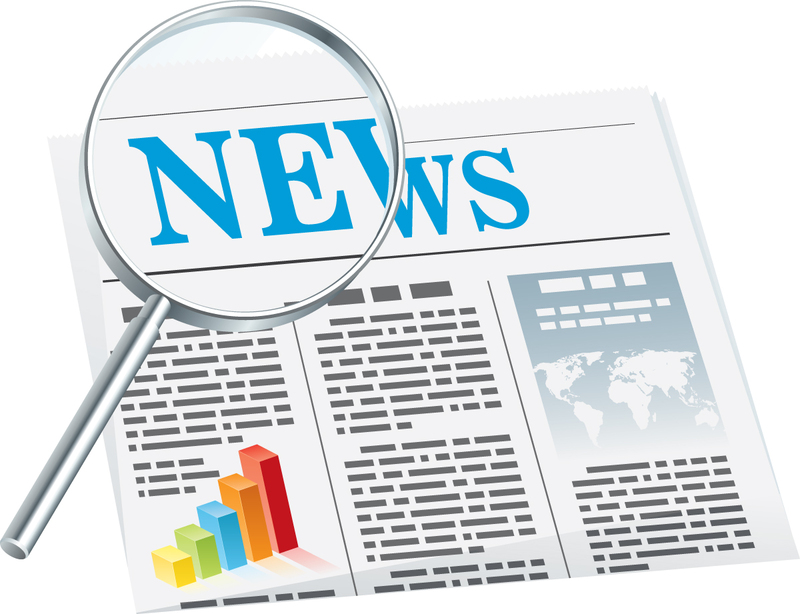 Regardless of any awards or recognitions a franchise system may receive, CFA strongly recommends prospective franchisees conduct thorough due diligence. 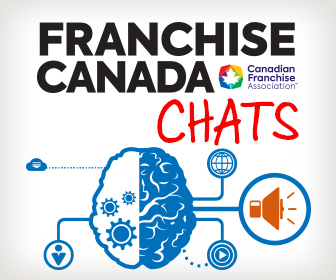 CFA offers an array of products and events for prospective franchisees, including CFA’s official online franchise directory LookforaFranchise.ca, Franchise Canada magazine, the annual Franchise Canada Directory and the Franchise Canada Show, Canada’s ultimate franchise exhibition. For more information visit www.awardsprogram.ca.